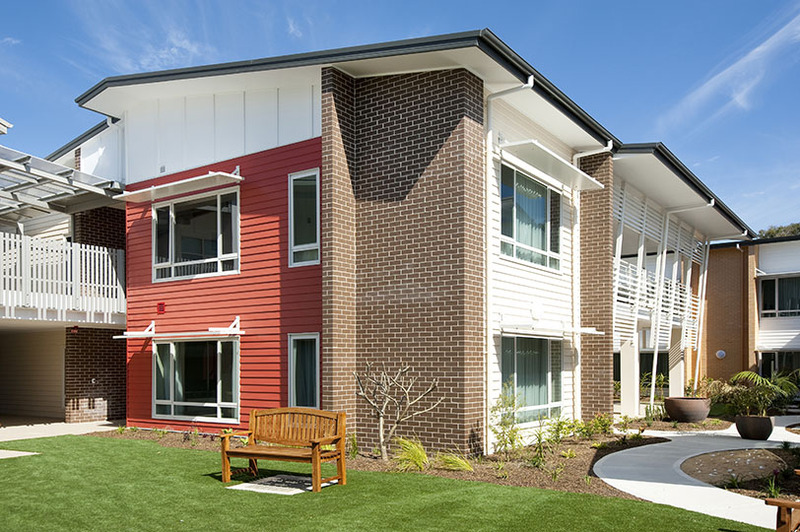 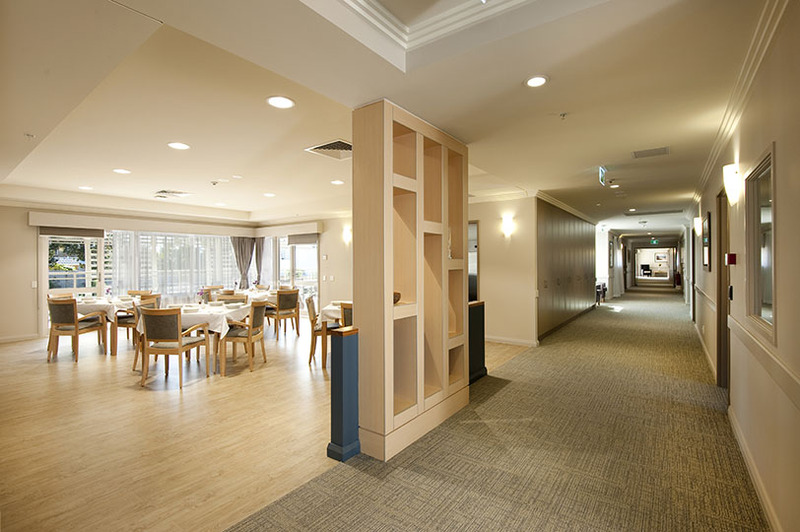 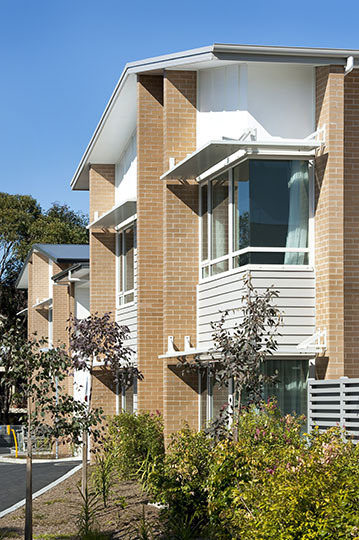 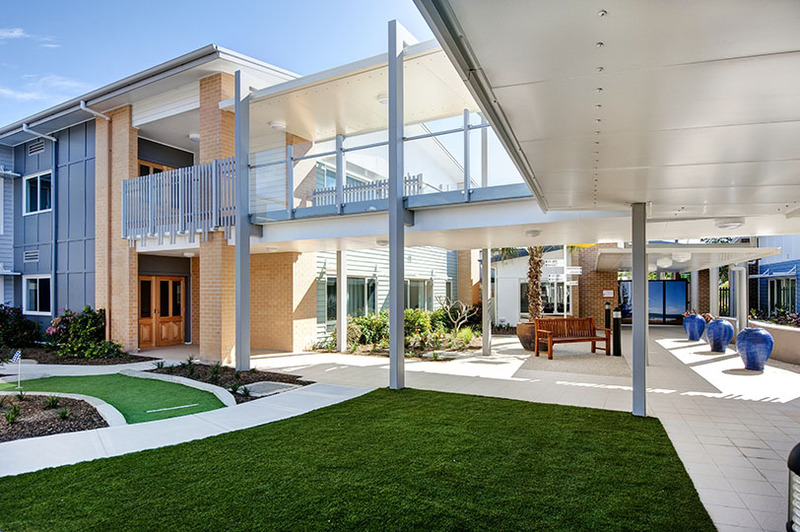 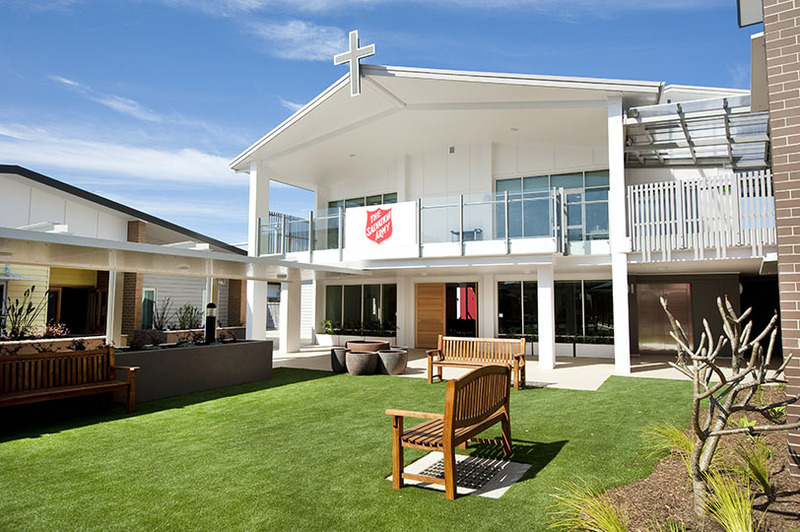 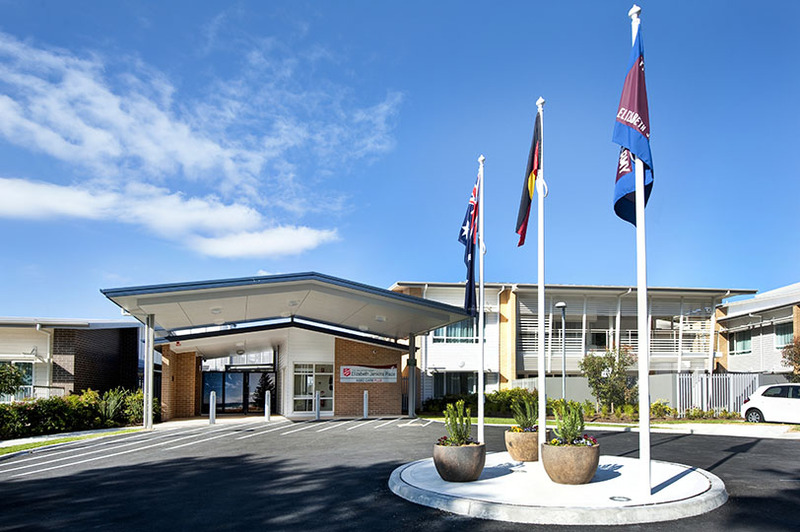 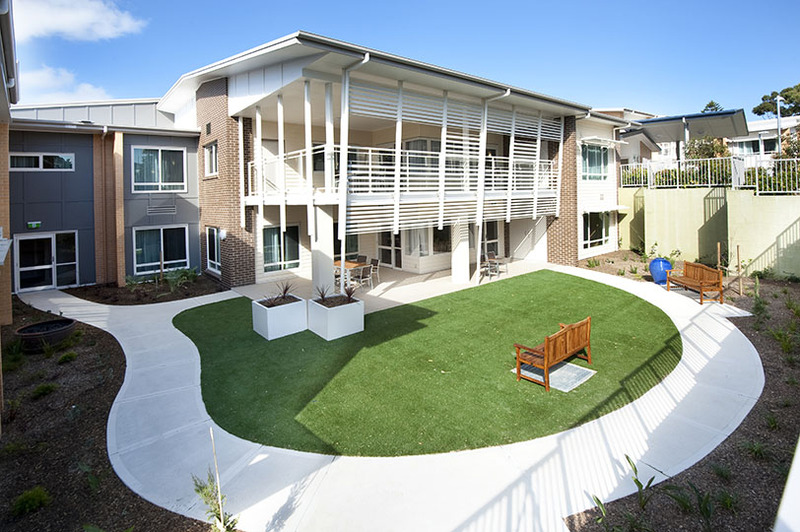 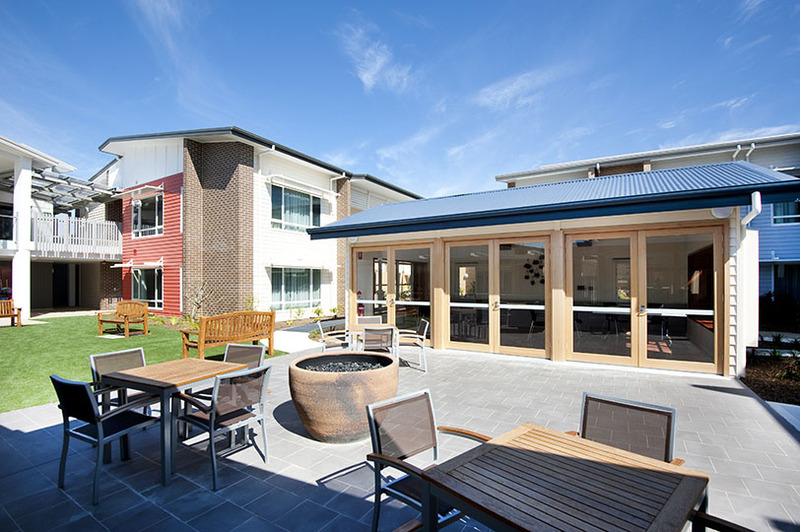 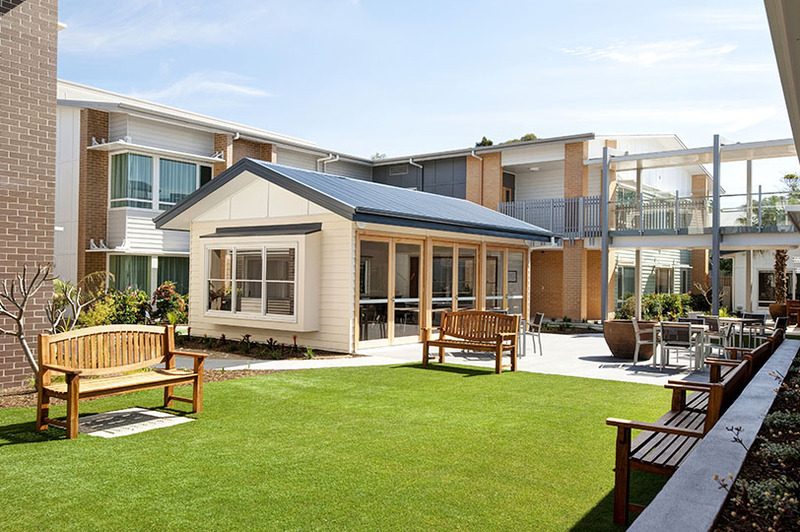 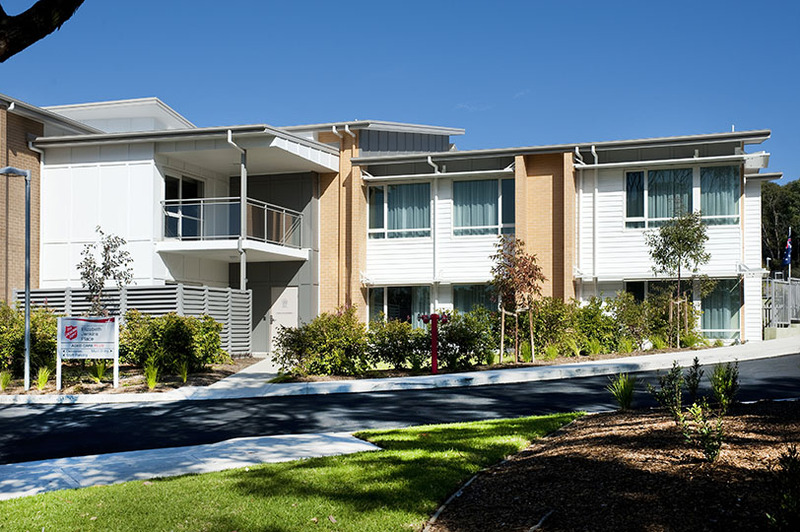 Elizabeth Jenkins Place Aged Care Plus Centre is The Salvation Army's newest residential aged care centre. 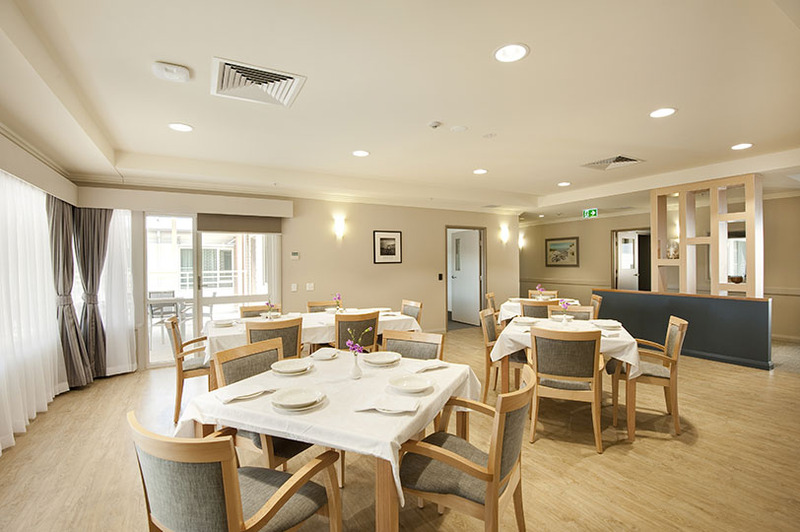 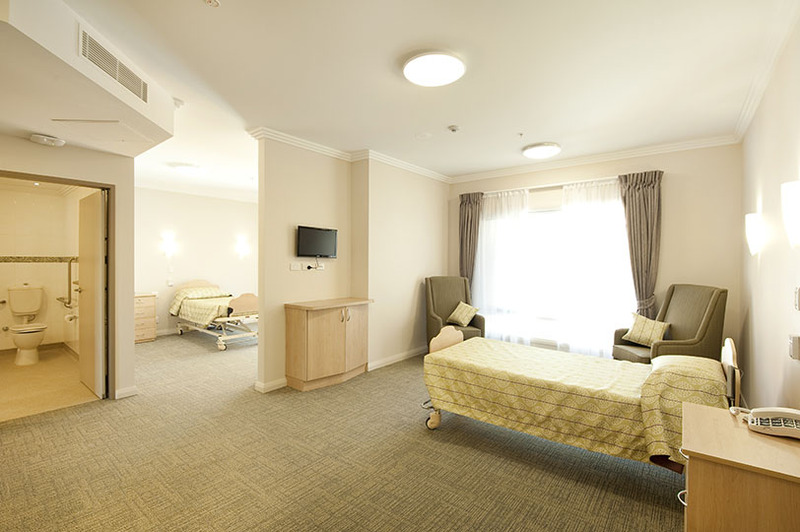 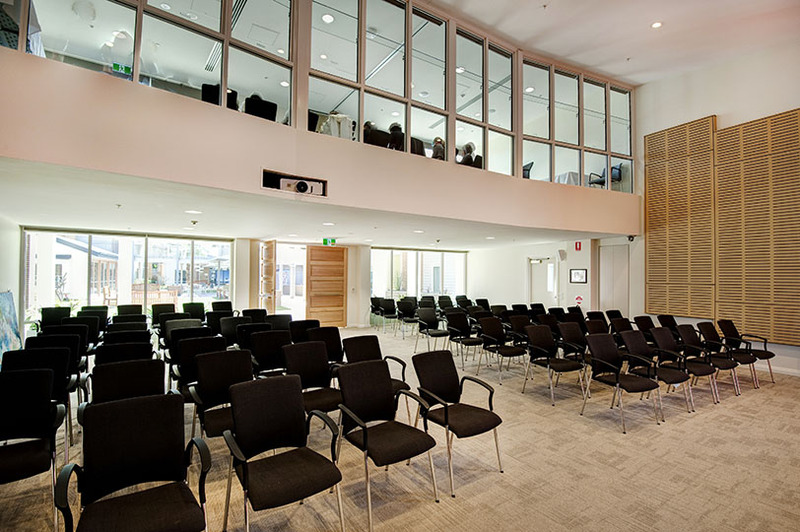 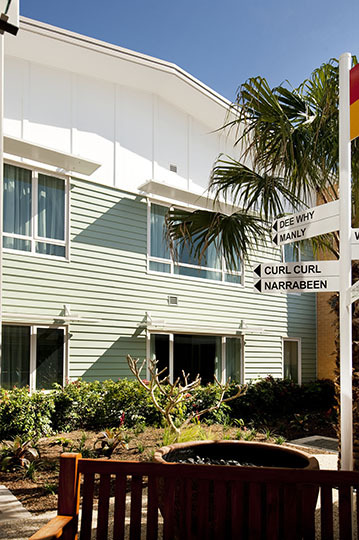 Located in the beautiful seaside suburb of Collaroy, the centre resembles a typical Australian home with tranquil garden areas throughout, spacious light filled rooms, beach inspired furnishings, freshly cooked meals and the added peace of mind of friendly nurses accessible at any time. 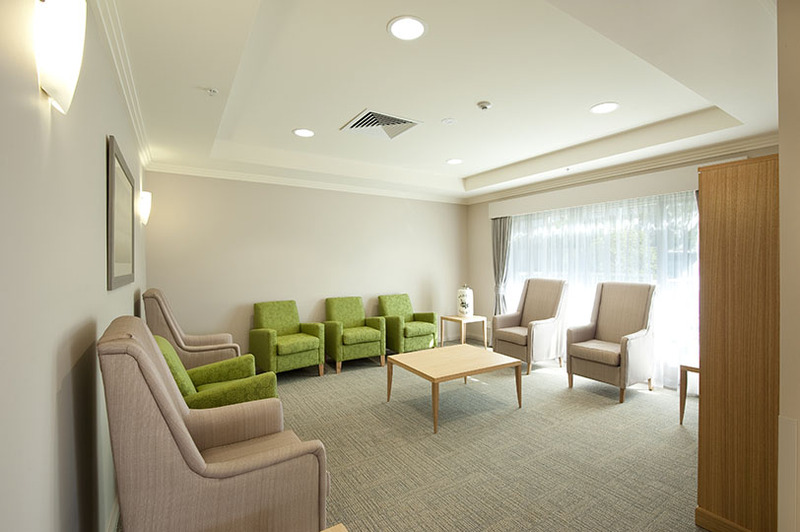 The services offered include a broad range of personalised care solutions, including short term respite care, low care, high care and secure dementia care. 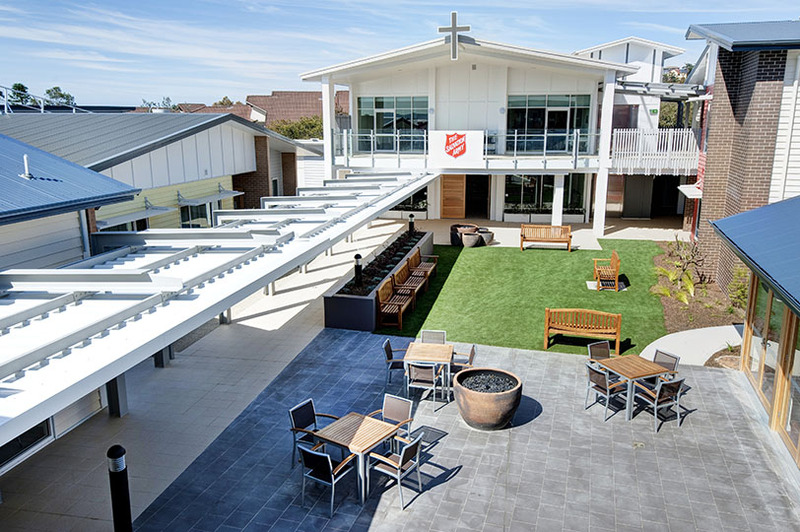 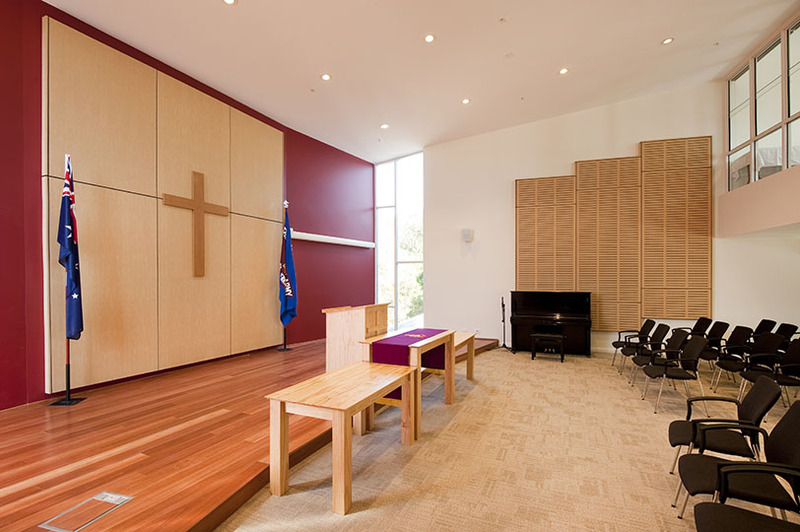 The centre also features an innovative streetscape with a café, hairdressing salon and beautician, as well as a Chapel for peaceful contemplation.